Summary: Michael Jackson reportedly made $825 million in 2016. 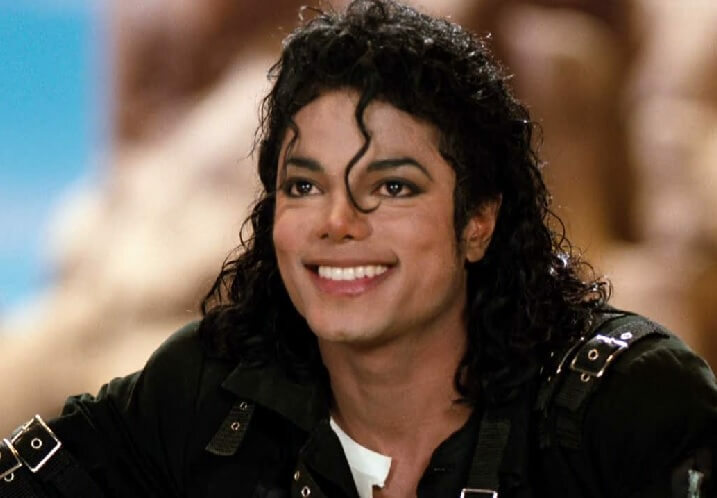 The King of Pop has seized the top spot of Forbe’s list of the highest earning dead celebrities of 2016. According to Forbes, Michael Jackson surpassed mega-earners such as David Bowie and Prince, who passed away earlier this year. According to the report, Jackson brought in $825 million. The earnings came from Jackson’s estate sale of his remaining stake in his music publishing catalog. The $750 million sale included the rights to many Beatles songs. Peanuts creator, Charles Schulz, came in second place. Schulz drew in $48 million from licensing characters such as Snoopy and Charlie Brown. Golf legend Arnold Palmer swung into third with $40 million in earnings. He made the majority of his money from licensing and endorsement deals, such as his famous Arnold Palmer ice tea and lemonade drink. Thrusting into fourth, Elvis Presley’s estate took in $27 million. 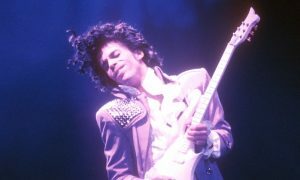 Prince ranked fifth on the list with $25 million in earnings. After his accidental overdose in April, the sale of his records soared like doves. Bowie, who died in January, outsold Presley and Jackson in albums and singles, but his earnings were much less at $10.5 million. This is the fourth year in a row that Jackson has dominated the Forbes list. The entertainer passed away in 2009. Before his death, he was plagued with rumors of child molestation, and one recent lawsuit filed by choreographer Wade Robson has resurfaced those allegations. Robson claimed that when he was a child he met Jackson after winning a dance contest. Robson said that he was invited to spend the night at Jackson’s house, and he slept in Jackson’s bed. He stated that his parents approved of this arrangement, and that Jackson molested him for years. Robson’s lawsuit is scheduled for trial in 2017.